NOTE: CHHS will Host Super Region 2 (A,AA,AAA) on Oct. 27th so this meet(Fairgrounds Frenzy) and Oct. 20th (Ryan Snellen) will serve as preview days as Hardin County Fairgrounds is a closed facility as it's operated by a private entity. Fair Grounds on Highway 31W in Glendale. and finish in very close proximity. 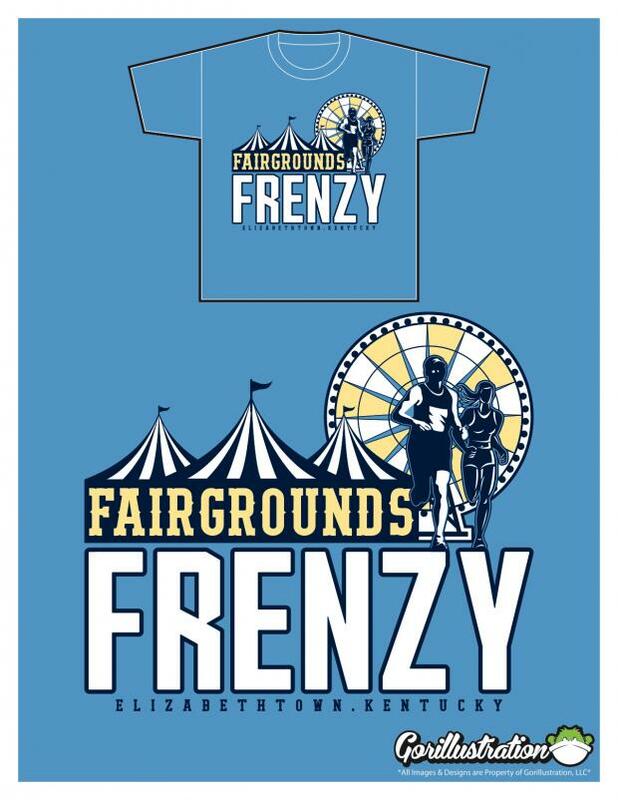 Elementary will run 1 large loop on the front part of the Hardin County Fairgrounds. this letter) with checks made out to CHHS Cross Country. Varsity team awards will be given to the top 3 teams. All other events the top 2 teams will receive trophies.